Those words seem innocent on their own, but when they are directed your way by the wrong person, you are thrown into an interrogation situation. What country, city or state you or your parents are from doesn’t matter. What they want to know is what gang you belong to, even if you aren’t in one. G13? T Flats? Crips? Your response determines whether you go home or to a hospital. Things weren’t better at home with my father, who gained custody of me when I was 9. I learned to tread carefully in his presence. Every night I’d look for redness in his eyes, slurs in his speech or the smell of alcohol on his breath. During my four years with him, an ocean of anxiety overwhelmed me. I found myself freezing at the sound of loud noises, trembling at a raised voice and feeling my heart pound like a jackhammer when I sensed things might go awry. This experience of facing gang members by day and my father’s fists by night forced me to come to terms with my physical limits and vulnerabilities. My body could be shattered on any given day by someone stronger than myself. When my mother regained custody of me before my freshman year of high school, I sought to reset my life. I changed my last name from my father’s to my mother’s at school, and we moved into a two-bedroom apartment in Torrance, a safer neighborhood than the ones where I lived with my father. Still, it didn’t take long for me to hear that question once again within the halls of my new high school. The local gang members made themselves known in familiar ways. If they caught me on the way to school, or on the way to class, the same feelings of terror would make their way into my body. It was apparent that the ripples of my father’s abuse were still running through me. In my junior year, I finally worked up the nerve to fight back when bullies approached me — and not by throwing punches. Instead, I fought against myself. I worked to maintain eye contact with them, to stand tall and composed, and fight against the cold grip that overtook my bones when they confronted me. As graduation approached, the gang members disappeared. Not long after high school, I reached out to my father. One of our first visits together ended with me jabbing my finger into his chest, tearing into him about his alcoholism and his abuse. Our visits weren’t frequent, but with each one, my resentment toward him lessened. It was a chance to mend our relationship, and learn more about him, and with that, more about my Mexican heritage, which I had ignored when I was with him. 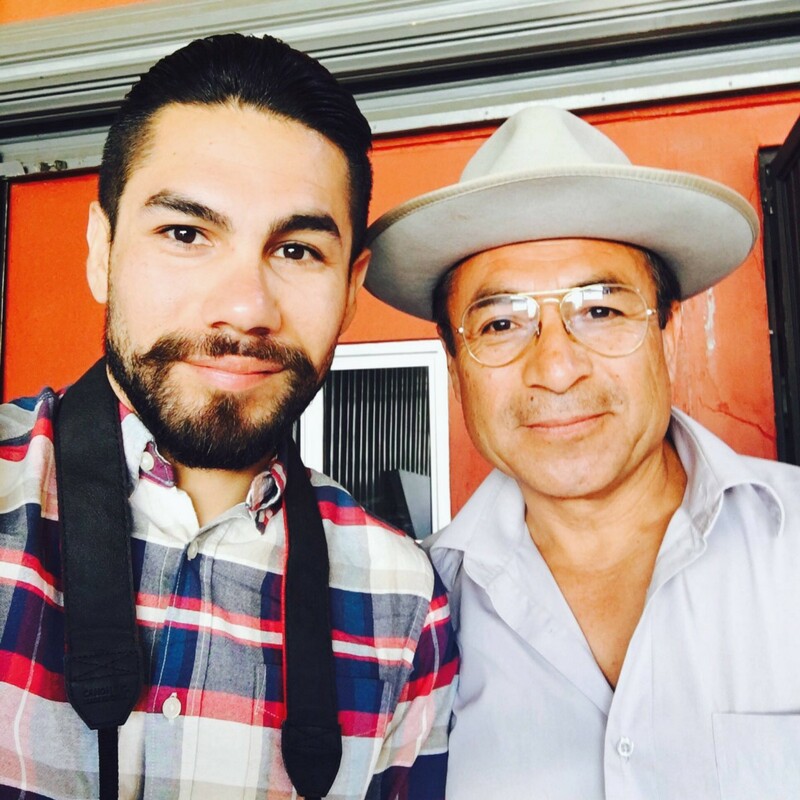 He shared stories of life in Guanajuato and crossing the border with my grandfather. I even eventually saw my mother and father hug each other for the first time in my life. 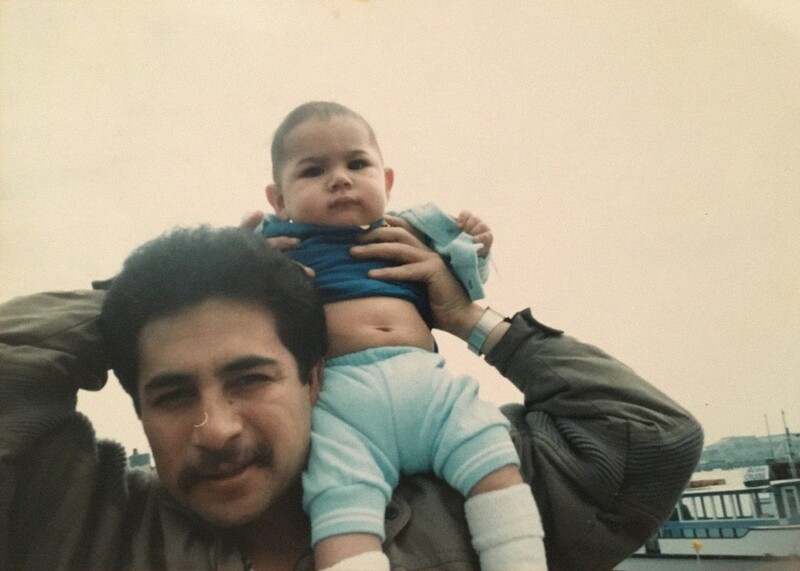 I’m thankful I took that chance to reconnect with my father, as those few years with him will likely be the last we have within America’s borders. He was deported to Mexico in 2012 and banned from returning to the country for two decades. Many people asked me where I was from while I was growing up — and I still remember the dread I felt each time I heard the question. But it was this intertwined struggle to endure the intimidation of gangs and the beatings from my father that gave me the courage to forgive my father when I became a man. By asking my father to show me where he was from, I learned more about where I was from as well.